The annual quest to find the country either a new pop sensation or a huge disappointment, otherwise known as The X Factor, is nearly here. 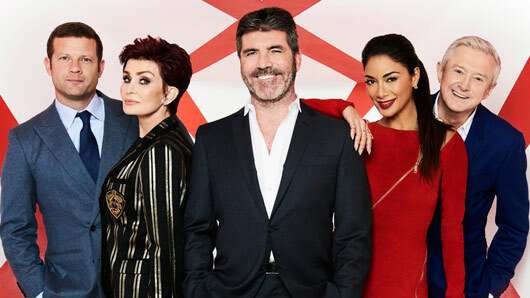 After the declining ratings and heavy criticism of 2015, Simon Cowell’s attempts to bring The X Factor back to the top of its game have been well documented by the press. Will it succeed? Here’s what we know so far. 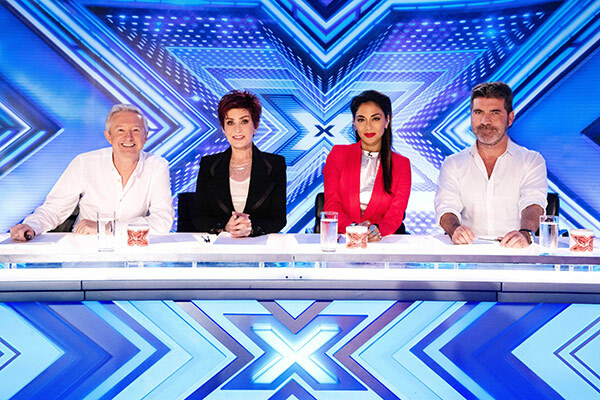 The X Factor will return on Saturday, August 27 at 8pm and Sunday, August 28 at 8pm. Last year’s judges Cheryl Fernandez-Versini, Nick Grimshaw and Rita Ora have all departed the show. 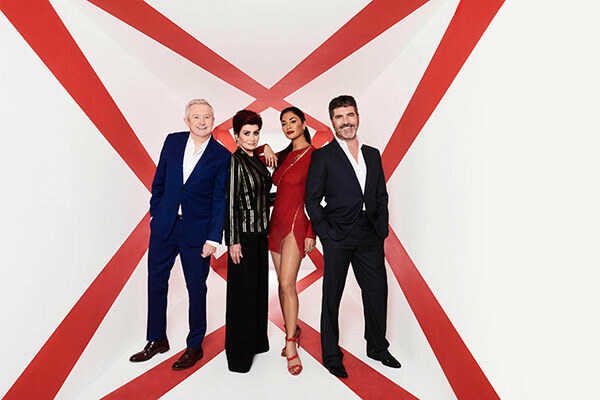 The X Factor will go back to basics with a team comprising Simon Cowell (of course), Louis Walsh, Sharon Osbourne and Nicole Scherzinger. All three new judges have been on the panel before. Louis Walsh was famously dropped last year despite appearing on every series so far at that point. Sharon Osbourne was also an original judge, leaving the show after four series in 2008. Nicole Scherzinger appeared on the panel for two years from 2012, during which she suggested combining a group of solo artists to create One Direction. Our prayers have been answered, as Dermot O’Leary is back to his regular Saturday evening gig. Last year’s presenters Olly Murs and Catherine Flack quit the show in February following heavy criticism. Meanwhile, over on ITV2, former contestant Rylan and comedian Matt Edmonson will host The Xtra Factor as part of the reboot. Capital FM DJ Roman Kemp will be The Xtra Factor‘s new dedicated online presenter. What drama has happened already? The new panel has been quick to fire shots at last year’s panel for their lack of experience in the industry. He went on to say the series without him “turned into a fashion show”. Meanwhile, Olly Murs had admitted hosting X Factor after Dermot’s departure was “a bit like Chris Evans coming into Top Gear“. Not a lot so far, as details are being kept tightly under wraps. However, Scherzinger was reportedly delighted to find “the new Rylan” – a singer from Los Angeles called Prince who has flown over to compete in the show. While Scherzinger is desperate to mentor Prince as she did Rylan, Cowell is not sure about his abilities. The X Factor airs Saturday 27 August 2016 at 8pm and Sunday 28 August at 8pm on ITV.